[S21] Family Search, \"England, Derbyshire, Church of England Parish Registers, 1538-1910,\" index, FamilySearch (https://familysearch.org/pal:/MM9.1.1/KB66-QZQ : accessed 02 Sep 2014), Hannah Moseley, 01 Apr 1874; citing Burial, Staveley, Staveley, Derbyshire, England, Record Office, Matlock; FHL microfilm 1041905. (Reliability: 2), 1874. 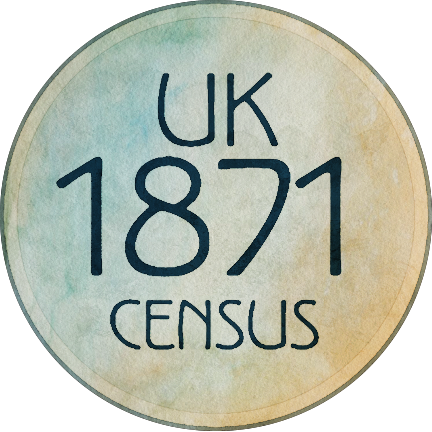 [S21] Family Search, \"England, Derbyshire, Church of England Parish Registers, 1538-1910,\" index, FamilySearch (https://familysearch.org/pal:/MM9.1.1/KBDL-YHR : accessed 02 Sep 2014), John Mosley and Hannah Jinkinson, 24 Jan 1814; citing Marriage, Bolsover, Bolsover, Derbyshire, England, Record Office, Matlock; FHL microfilm 1041896. (Reliability: 2), 1814.